Ben Sherman Men's 60s Mod mini house check gingham shirt. 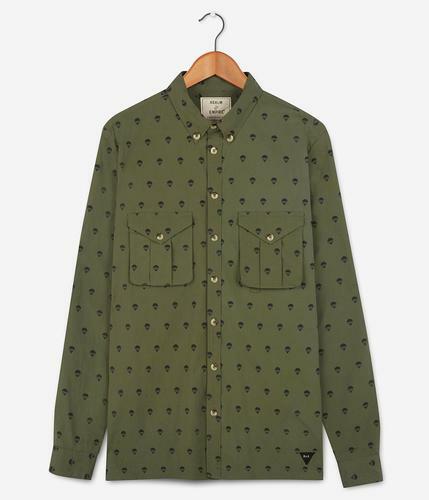 The classic Ben Sherman Mod regular fit shirt crafted from a sublime Retro mini House Check cotton fabric. Traditional Mod colours of red, white and blue combine to great effect and are complimented by subtle signature buttons, neat patch pocket and iconic Ben Sherman woven tab branding. A timeless Mod Clothing staple with Retro short button down collar and a hint o contrast internal mini check trim. 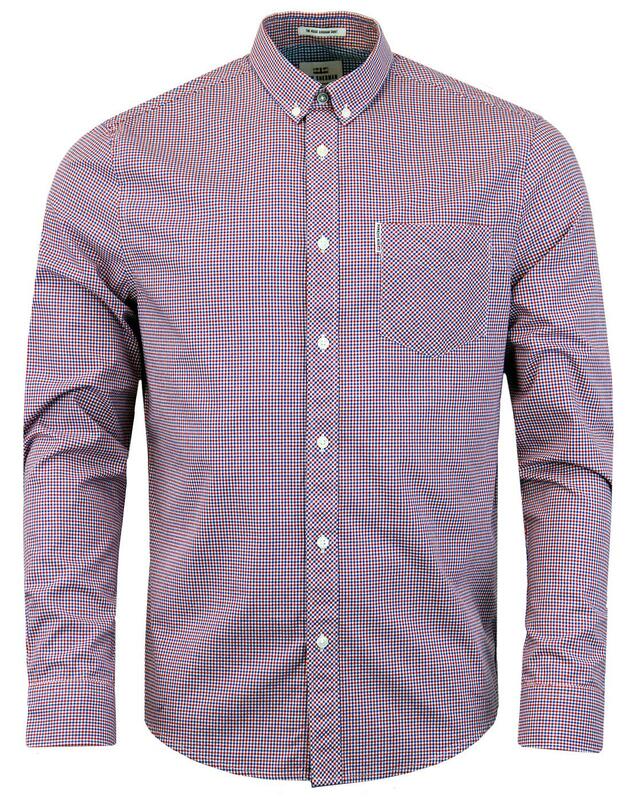 This stand out Men's Mod Ben Sherman mini House Check shirt is sure to be a hit. Team with harrington and smart trousers for that supercool Mod look. 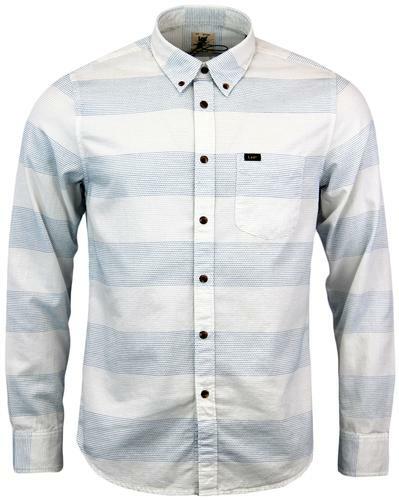 - Ben Sherman men's 60s mod mini house gingham check shirt in red, white and blue. 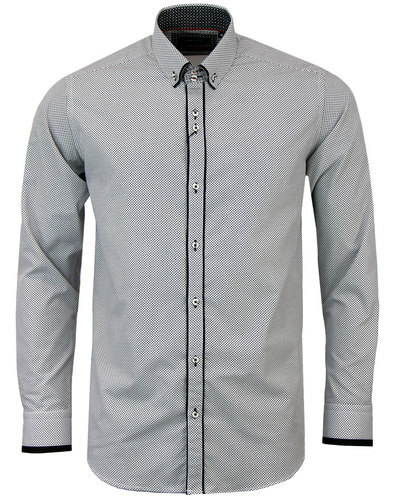 - Ben Sherman signature buttons to placket, cuffs and collar. - Retro contrast inner back neck buggy lining trim. 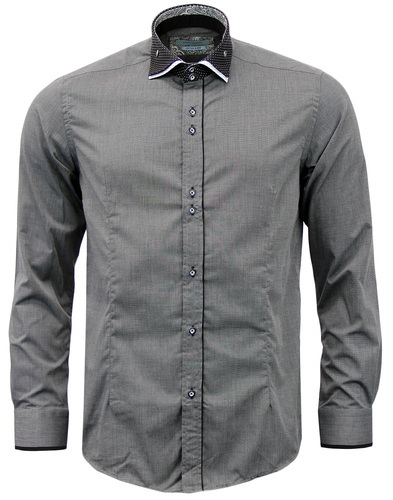 - Ben Sherman Mod Regular Fit Shirt. - Ben Sherman woven tab detail to pocket. - Bias check pocket and placket. - SKU: 0047930/550 Mini House Gingham Check Shirt.